Our C208 Super-Caravan, equipped with the powerful 850shp PT6A-42A engine is available for short or long-term contracts throughout the year. 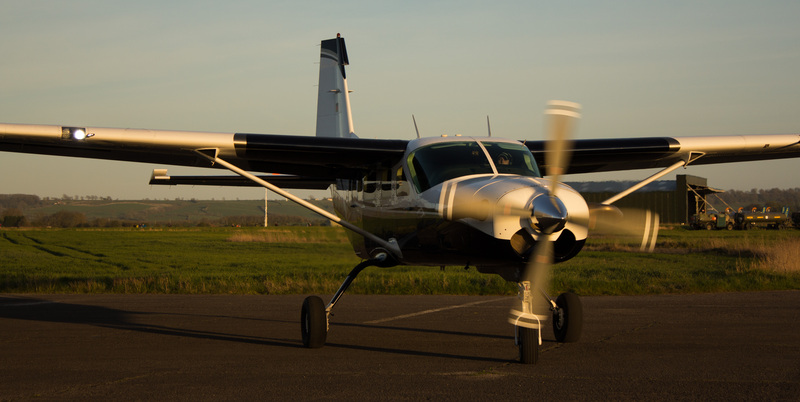 With a team of highly experienced pilots with over 25 years’ experience in all aspects of skydiving and parachute dropping, we can tailor our aircraft operation to fit your specific skydiving requirements. Aircraft Lease agreements can be customised to meet your specific event requirements. Contact us, or check the Calendar for more information. With an upgraded engine, refined configuration, closeable door and our experienced pilots, FOXY is fast! Configured to carry the skydivers in speed and comfort. Oxygen is supplied for high altitude events and records. The company has over 15 years of experience in parachute dropping for dropzones around the world. Why choose FOXY for your event? 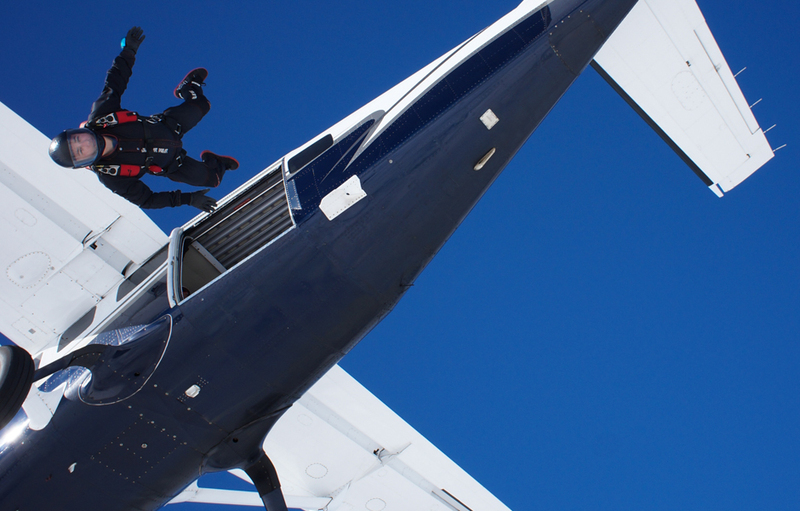 Leasing a skydiving aircraft from us is not just an ordinary agreement. Our unique approach and broad experience make us your ideal event partner. Whether you are looking to lease FOXY for a single event or regular activity, we have the expertise to help you succeed! 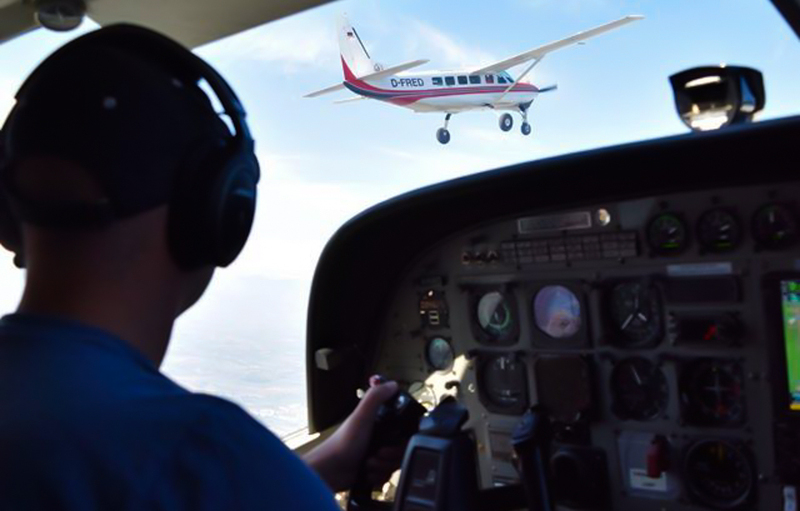 Fast and efficient turn-around by experienced, commercial, pilots. Aircraft maintained without compromise to the highest standards. 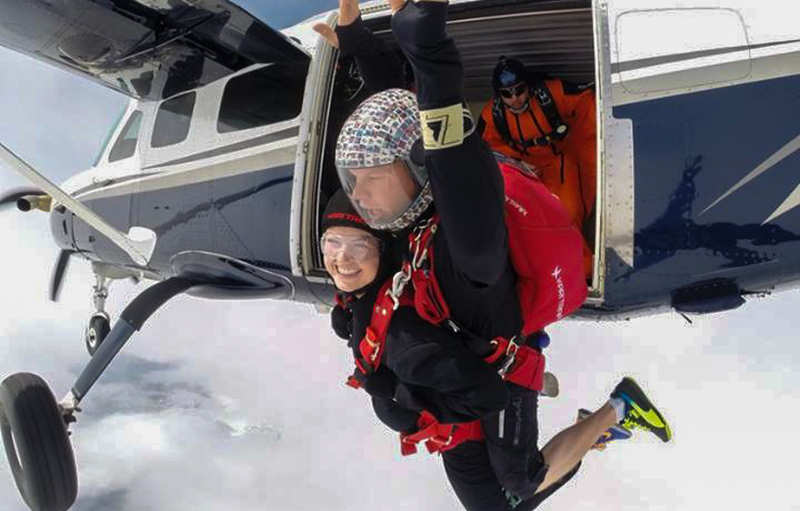 Event support and guidance from experienced Skydivers, Safety & Training Advisors and Ground Staff.